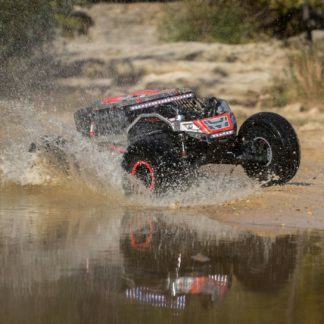 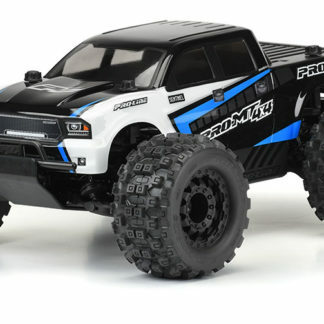 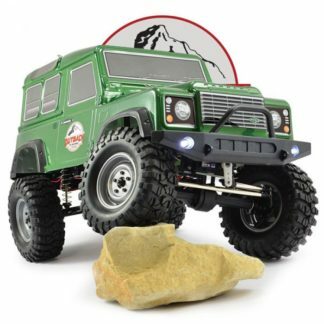 It might be 1/12th scale, but everyone loves a Monster Truck and the Surge MT is no different. Featuring a custom finished USA cab bodyshell, MT aggressive styled treaded tyres and tubular front bumper and skid plate, the Surge MT is ready to tackle the path ahead. 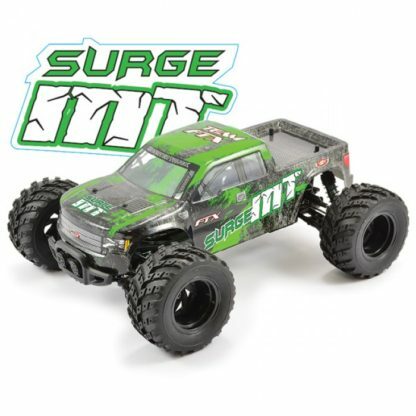 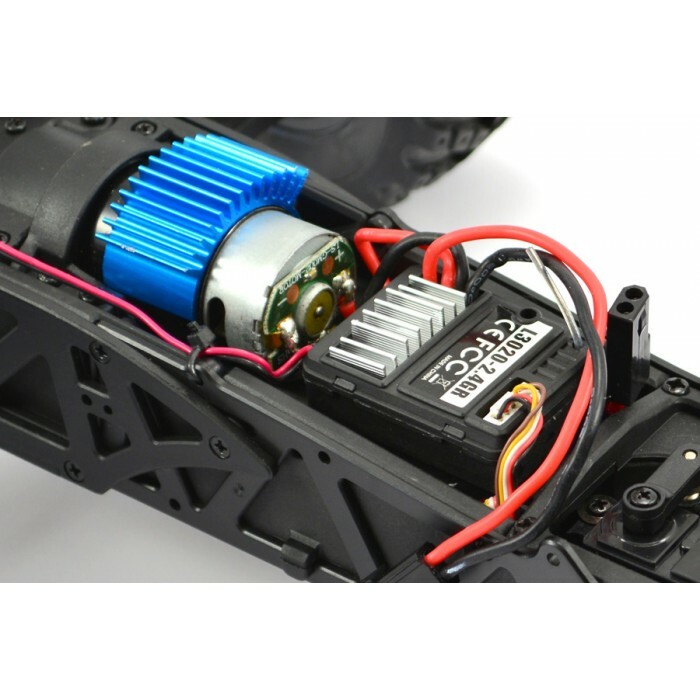 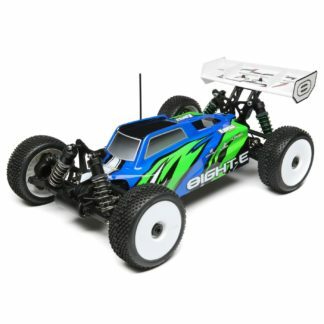 Factory pre-assembled, the Surge MT just requires you to charge the Li-Ion battery and add some AA batteries for the 2.4ghz radio for you to be ready to tackle what lies ahead. 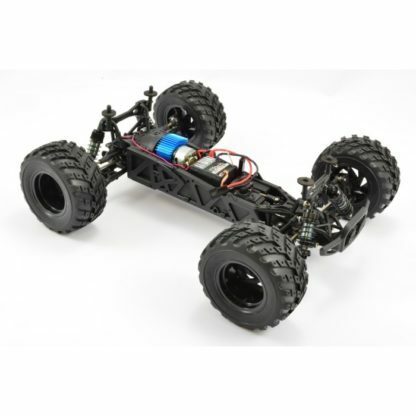 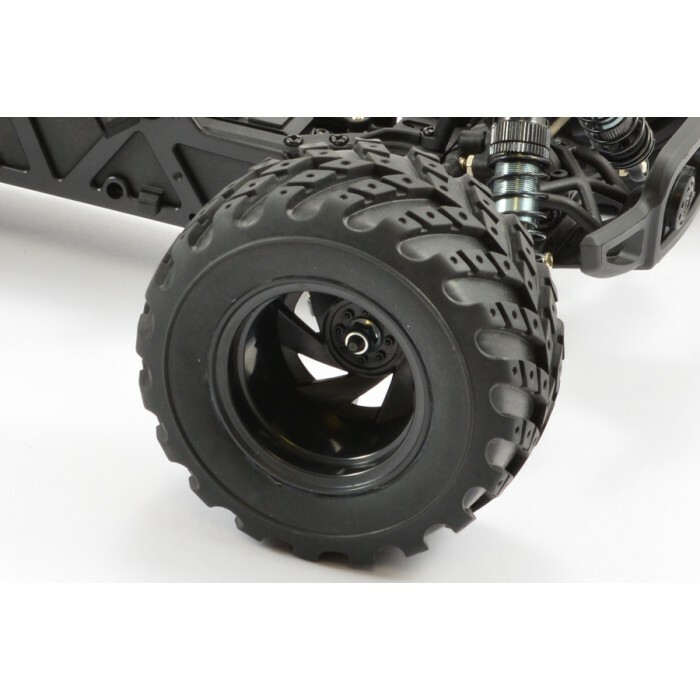 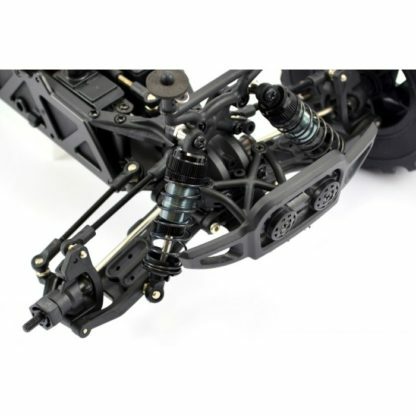 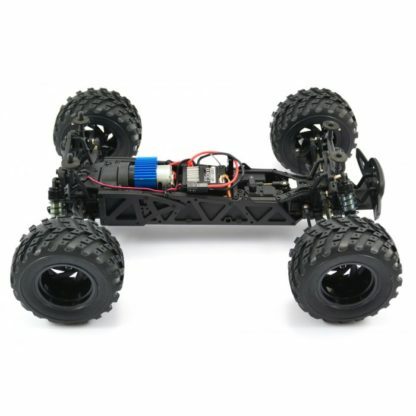 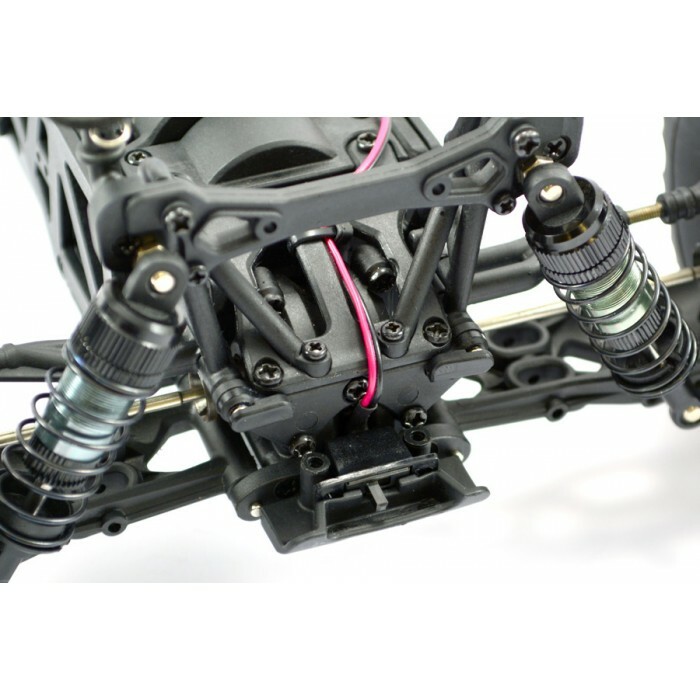 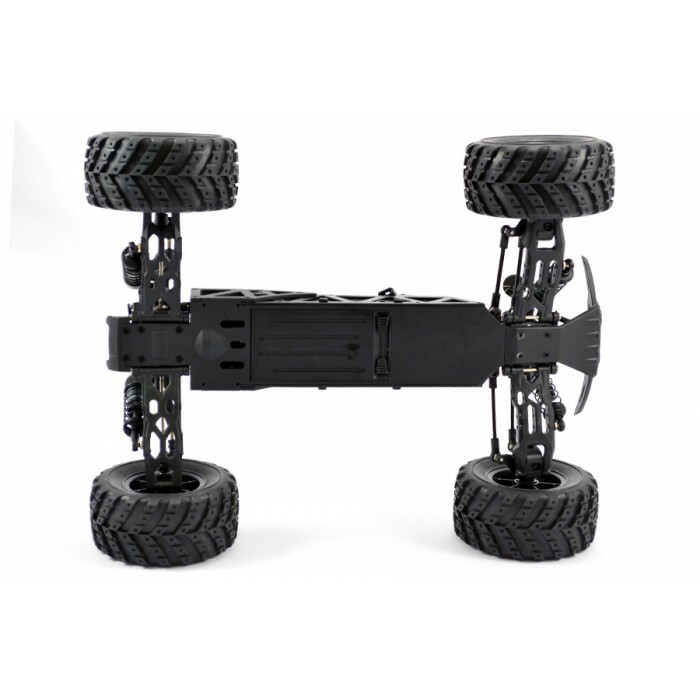 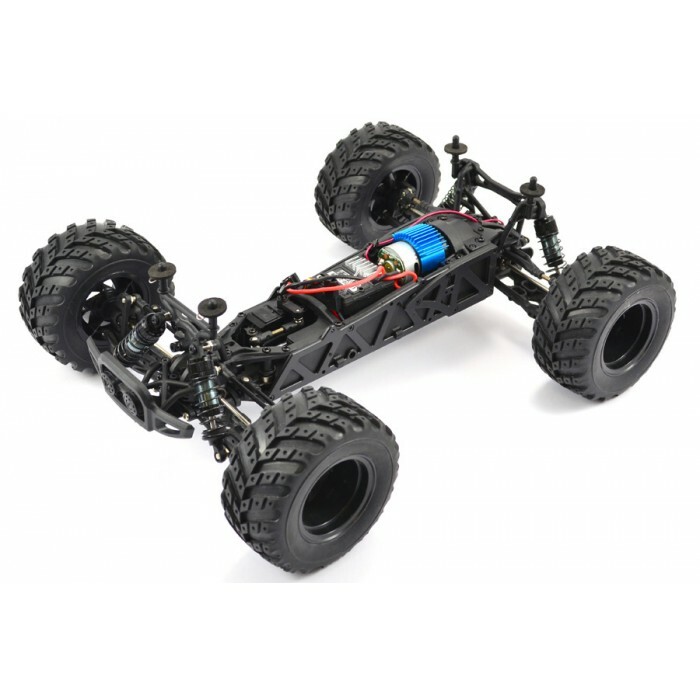 A ball bearing supported, shaft driven 4wd transmission with geared differentials provides great drive-ability on most surfaces, and while the high quality aluminium oil filled shock absorbers soak up the bumps and jumps. Battery access is a simple affair via the hinged bottom loading battery cover, with the electronic speed control and brushed motor providing excellent scale speed. 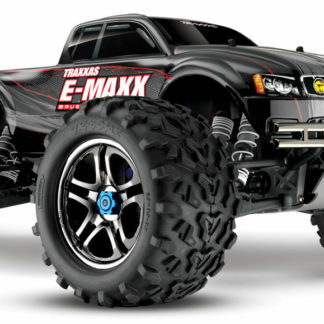 Monster Trucks don’t always have to be big to pack a big punch.